The MANE attraction is the royal treatment! 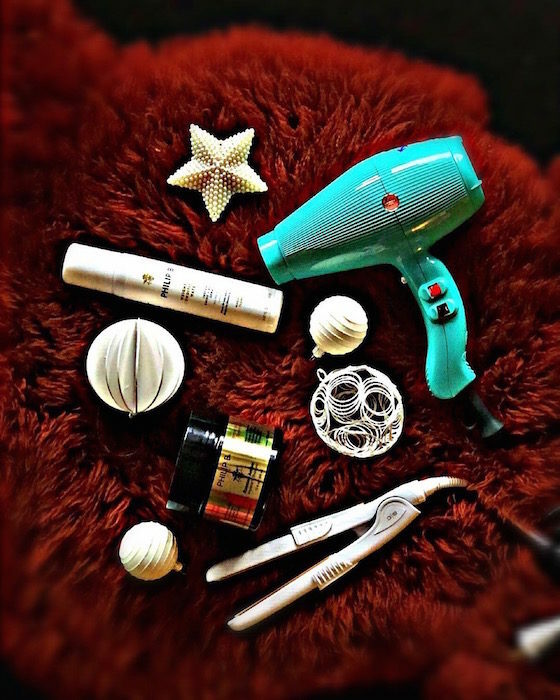 Hot tools meet Luxury haircare… practical hair items that ooze the wow factor. Ready to gift or receive. Here are a few of my new faves to care for the hair. 1. 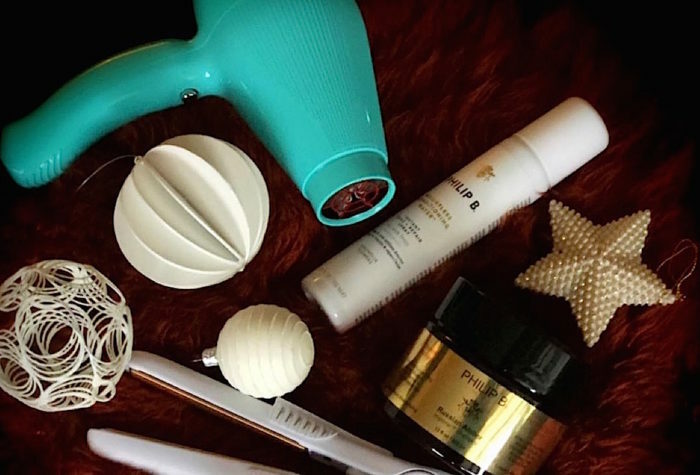 Fancy the PRO hair dryer that’s fast : Gamma+ Italia Aria Hairdryer is ultra-lightweight combining high-performance and velocity to dramatically reduce drying time. With ‘Evolution Turbo Compressor Technology’ (E.T.C) and a quiet airflow, the unique circular air pressure penetrates hair deeper and wider for the super fast drying. Tourmaline ionization technology produces maximum negative ions, leaving hair with a brilliant, healthy, smoother shine. Weighs about 13.4 oz. ($149.95). Made in Italy. 2. 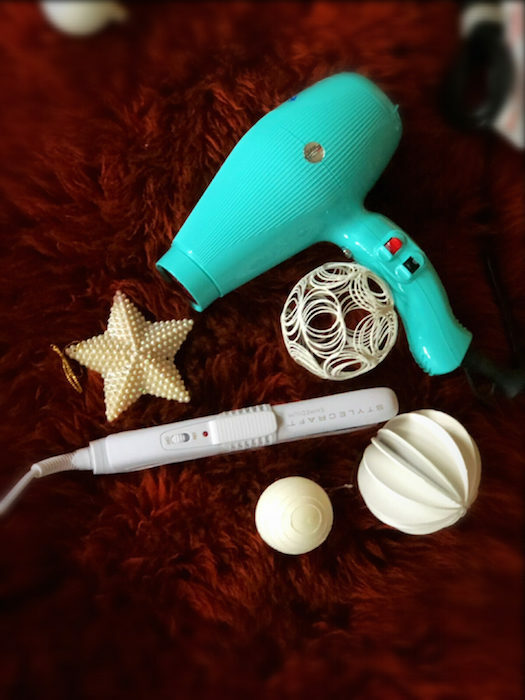 The mini iron with MAX power: StyleCraft Shmedium Travel Iron @stylecraftus.